For offices, restaurants, cafes, coffee shops or convenience stores interested in trying our coffees and learning more about coffee in general, we offer a free in-your-location coffee tastings. 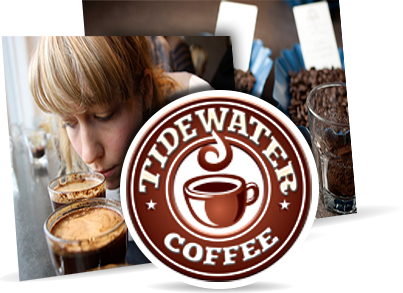 Our tastings are a fun and delicious way to learn a little more about our team at Tidewater Coffee, our product offerings and to try our products for yourself. We’re glad to tailor the tasting to your needs, especially if you’d like to try a specific product, bean or roaster. Tastings typically last around 30 minutes, and we’re certainly happy to spend additional time with you to talk through our service or just chat about coffee in general. We’ll bring what we need to make the coffee – all we ask from you is access to water, two outlets, and a table to set up on. 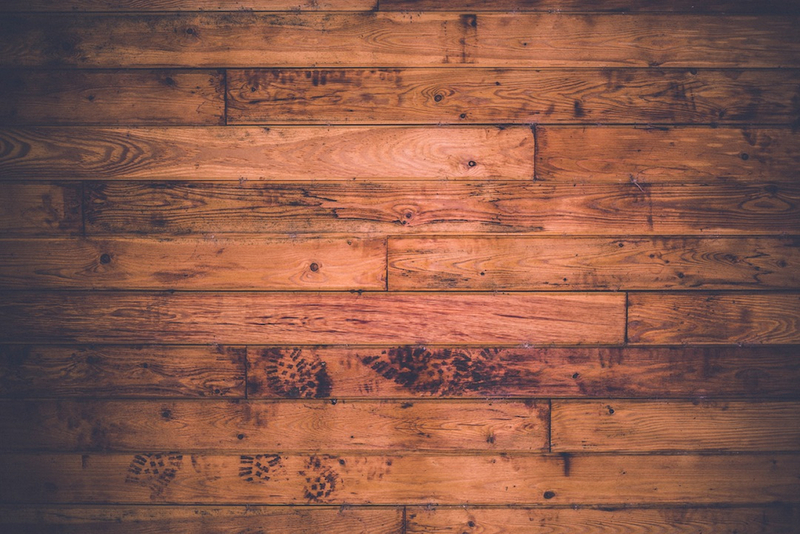 If you’d like to inquire about a tasting, please provide us with your office’s location, how many people you expect to attend, and if you’re interested in coffee, tea, or even cold brew!